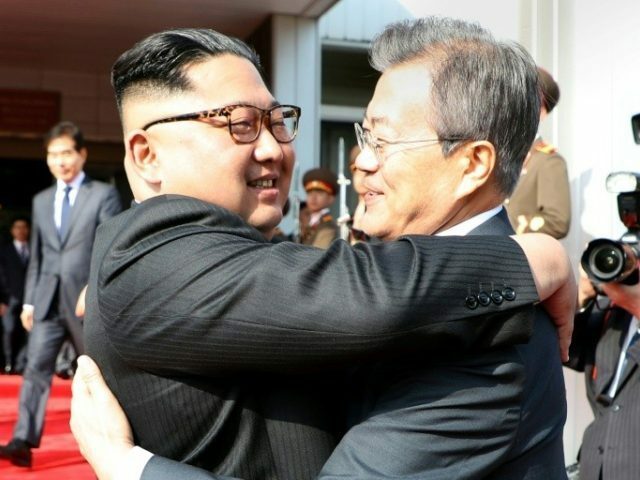 SEOUL, South Korea (AP) — North Korean leader Kim Jong Un and South Korean President Moon Jae-in met for the second time in a month on Saturday, holding a surprise summit at a border truce village to discuss Kim’s potential meeting with President Donald Trump, Moon’s office said. Kim and Moon met hours after South Korea expressed relief over revived talks for a summit between Trump and Kim following a whirlwind 24 hours that saw Trump cancel the highly anticipated meeting before saying it’s potentially back on. The quickly arranged meeting seemed to demonstrate Kim’s urgency to secure a summit with Trump, which may provide his best shot at saving his economy from crushing sanctions and win security assurances in a region surrounded by enemies, analysts say.